Dale Goldstein, Heartwork’s creator, has been actively exploring, since 1966, the uses of meditation, inquiry, and other spiritual tools in the process of healing individuals, groups, and organizations. Dale attended the University of Michigan and Wayne State University, where he received a B.S. in Secondary Education in 1967, and a Master of Social Work degree in 1969. In 1971, feeling a lack of depth in his life, Dale moved to Rochester, NY to practice Zen under the guidance of Roshi Philip Kapleau. In 1980, he changed to an inquiry/awareness meditative practice with Toni Packer, with whom he worked for eight more years. Since then, Dale has continued to explore the uses of meditation, inquiry, and other spiritual tools for opening the heart/mind with a number of world-renowned teachers. Beginning in 2000, he began working in the Diamond Approach, a spiritual practice/system that works through the psychological to access the deep spiritual dimensions of Being. He has had the great good fortune of working extensively with a number of senior teachers in the Diamond Approach, including Hameed Ali (aka A. H. Almaas) and Karen Johnson, the principal teachers in the work. In 1977, Dale co-founded and directed the Rochester Center for the Healing Arts, a wholistic health education and multi-disciplinary treatment center. 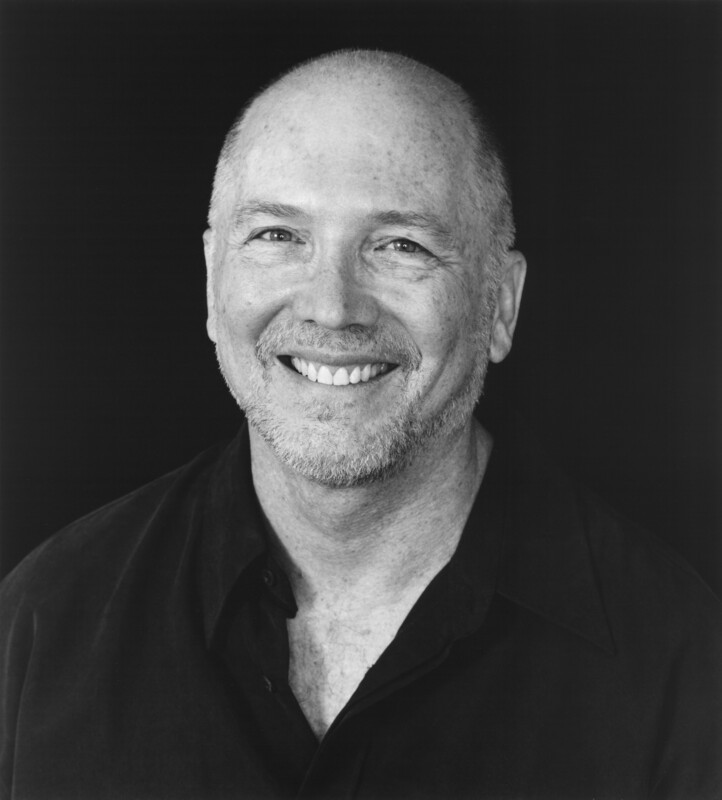 During this time, Dale also trained in Polarity Therapy, a healing art, with Dr. Pierre Pannetier, and practiced and taught Polarity Therapy throughout the U.S., Canada, and Mexico. As a result of his own inner work, which included many years of psychotherapy and spiritual practice, Dale saw a need to combine psychological and spiritual work in one comprehensive system. In 1981, Dale coalesced over fifteen years of study, work, and personal practice into “Heartwork,” a gentle, deeply penetrating process that supports the growth and healing of the body/mind/spirit of individuals and organizations. Since that time, Dale has served as director of The Heartwork Institute, home to his private practice and a variety of seminars and workshops that he facilitates internationally. In addition to teaching through the Heartwork Institute, Dale has also taught at venues such as Esalen Institute, Omega Institute, The Crossings, Rowe Conference Center, Spirit House (Bermuda), and numerous Unity and other churches. 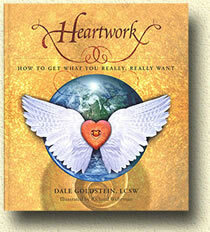 Dale’s award-winning book, Heartwork: How To Get What You Really, REALLY Want gives one his orientation and the primary tools for working through one’s issues. Dale enjoys working with all individuals whose lives are not satisfying in some way. He also does a great deal of work with people with relationship issues. For people who live out of his area, Dale does phone and Skype sessions. Since 1994, Dale has been helping businesses and not-for-profit organizations develop the tools and practice of self-awareness to help individuals and organizations connect their unique life experiences to create and sustain a successful, humane work environment. Dale believes firmly that individuals and groups can connect their most profound experiences and knowledge to their day-to-day work. He opens himself and others to that possibility by looking deeply into his own heart as he invites others to do the same. Dale’s past and present clients include Kodak, County of Arlington Virginia, New Horizons Computer Learning Center, Cancer Action, and Lifetime Health. Among his many articles on spiritual work, in “Are There Different Kinds Of Unconditional Love?” Dale explores the bounds of boundless love. A seeker of Truth, Dale’s work has been most deeply influenced by the meditative, psychotherapeutic, and personal growth work he has done, his life partners — who have insisted he be a whole person – his two children, and his men’s group.